At Bethel we are so thankful to have Godly men who love the Lord and their church family. 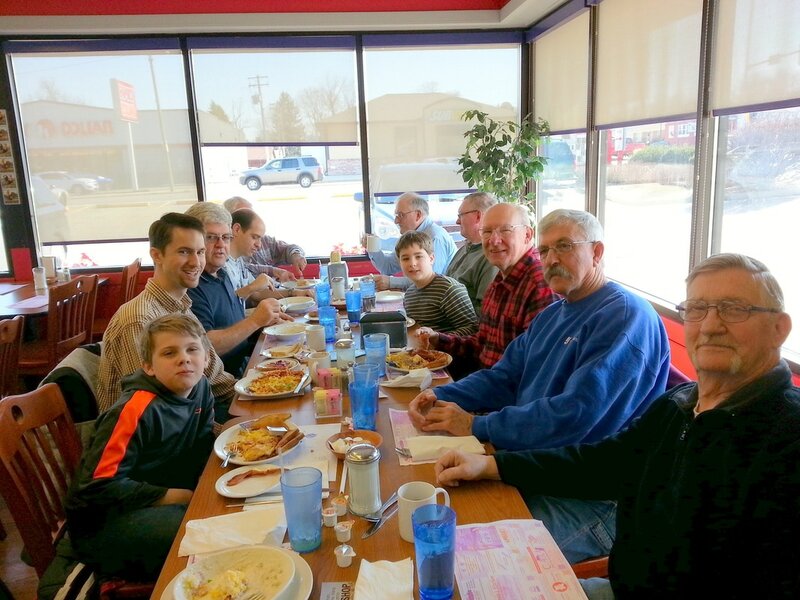 The Bethel Men's Ministry is a ministry of "iron sharpening iron" as we regularly meet together for prayer, fellowship, and the opportunity to challenge each other in our walk with the Lord. The men of Bethel are also heavily involved in the ministry of the church, serving in just about every area you can think of!